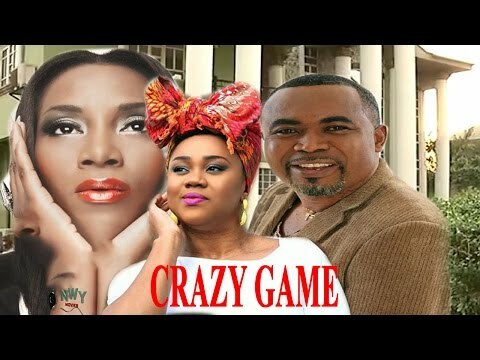 Download My Beautiful Dove - Latest Nigerian Nollywood Movie. 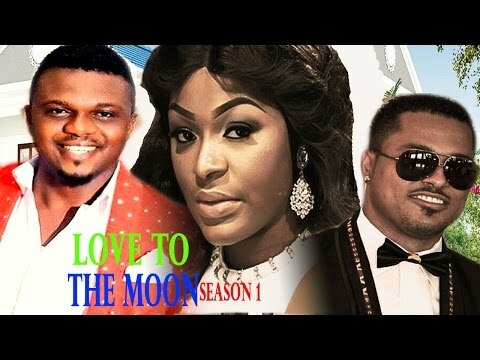 Nollywood movies presents my dove a love story with a lot of twists and turns. 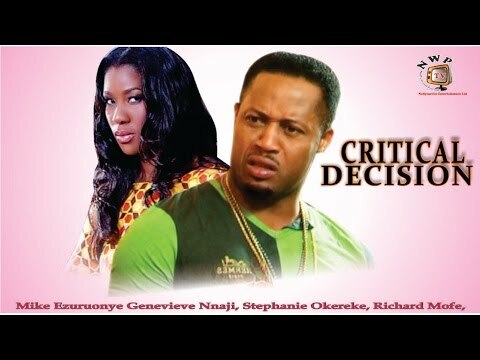 Can true love ever survive the test of time and circumstances? 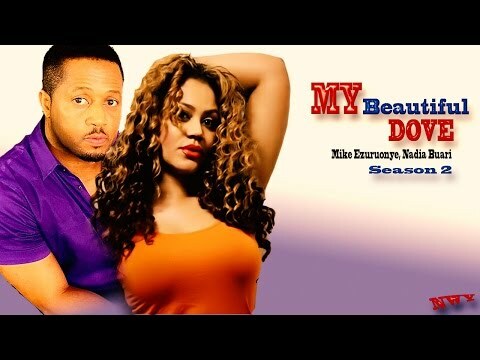 Starring Nollywood's finest Mike Ezuruonye, Nadia Buari, Eddy Narkey, Vivian Achor, Selasi Ibrahim.